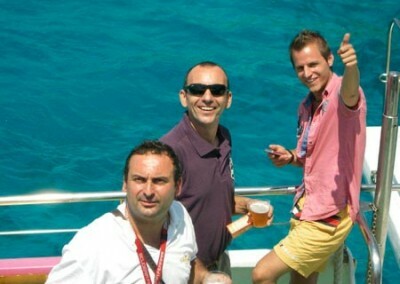 Hospitality Copa del Rey for Team Telefonica guests. 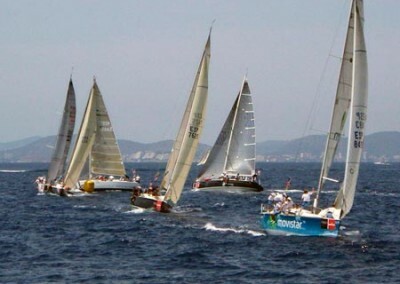 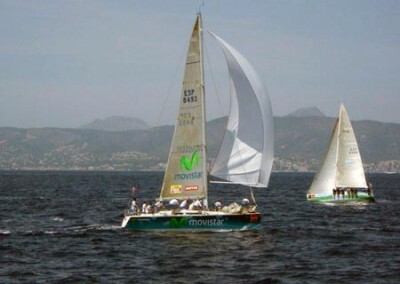 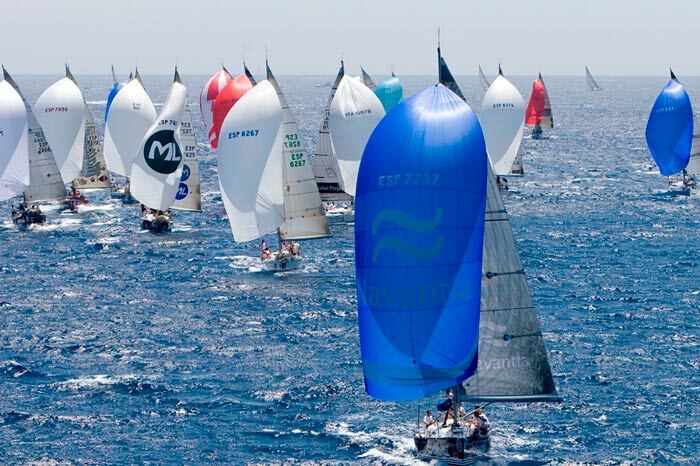 Every year in summer, the bay of Palma becomes a real nautical show, held since 1982, the Copa del Rey. In this 30th edition, as in previous ones, the most prestigious tournament of the year in Spain Vela and one of the biggest sporting events in the Mediterranean water, will be attended by King Juan Carlos. 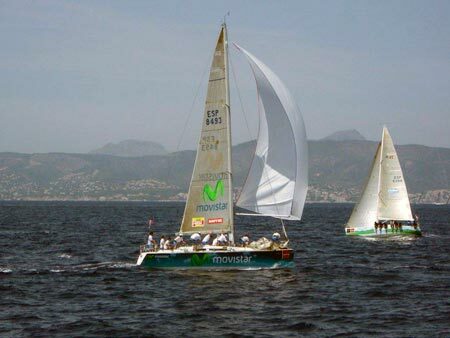 Real Club Náutico de Palma de Mallorca is located in the heart of the Bay of Palma. 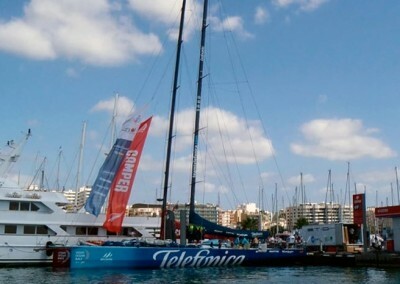 Located on the seafront promenade, the Club allows pedestrian access to downtown and immediate connection to the terrestrial communications network on the island, as well as maritime connections with neighboring islands and the main ports of the Balearic archipelago.